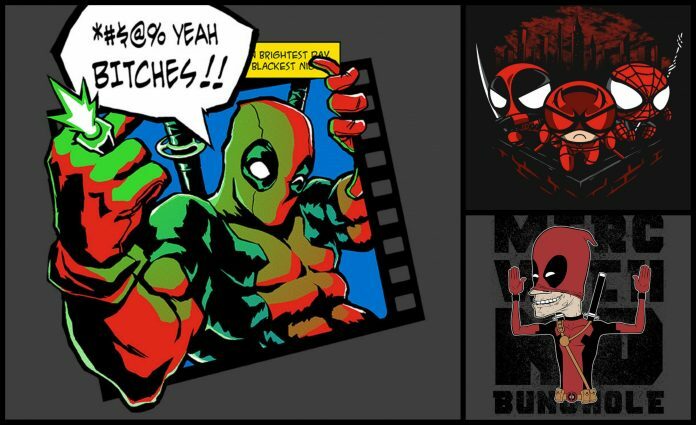 If you are a Deadpool fan you will appreciate the latest designs from our friends at Ript Apparel. As always these designs are only available for 24 hours so if you want one you'll have till 11:59pm tonight (6/13/15) to order yours. Which design are you guys picking up?